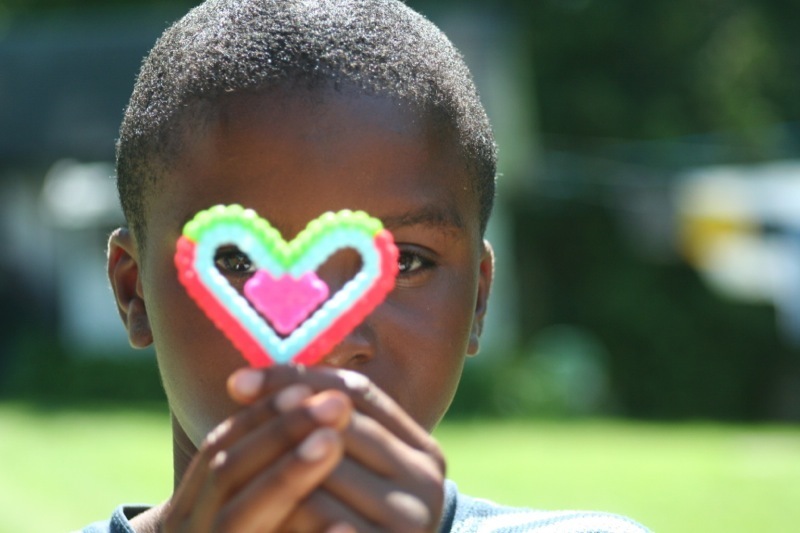 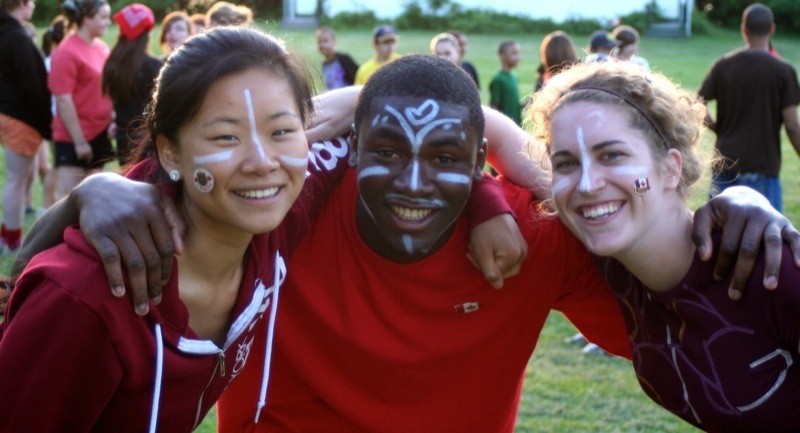 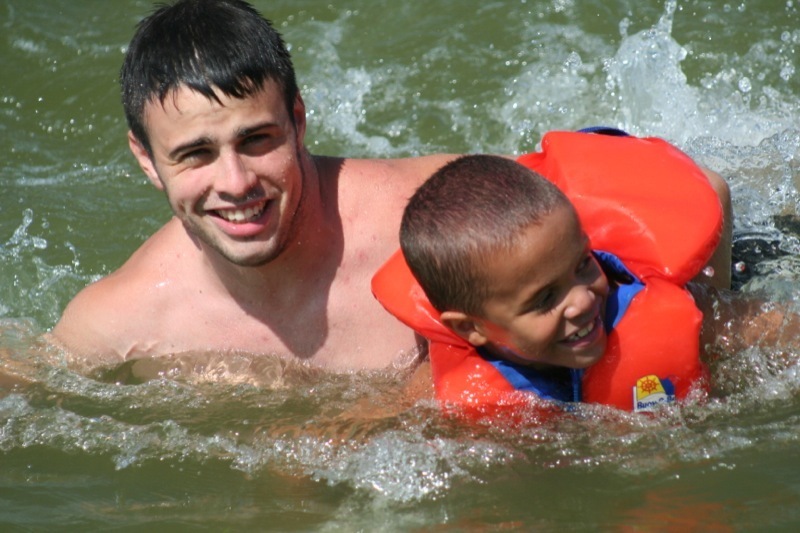 Send kids to camp who, because of their financial circumstances, would otherwise not be able to attend a summer camp. 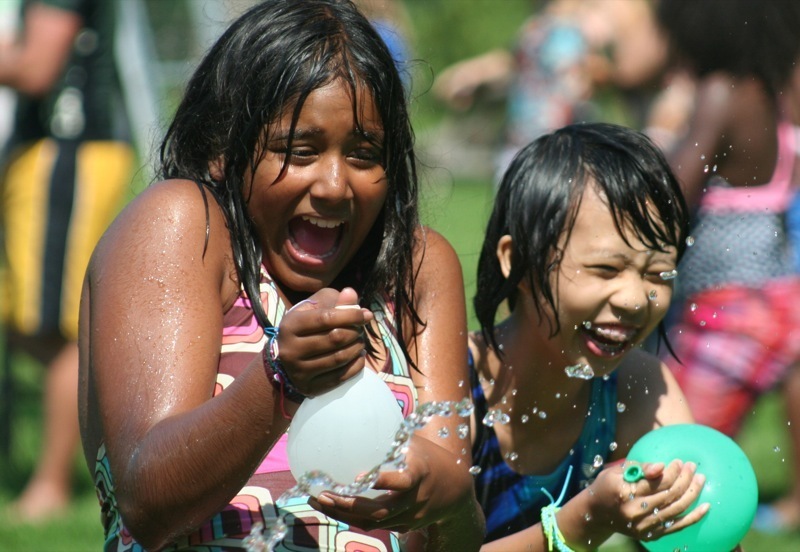 The majority of Scugog’s campers come from shelters, foster care or families with limited financial means. 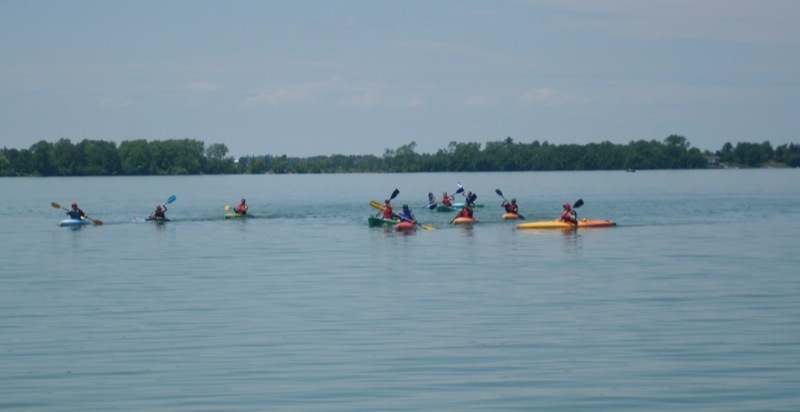 Lake Scugog is a place where campers are able to grow, feel safe and have fun while experiencing the Canadian wilderness, which they otherwise would not be able to access.